Yes, you collected the keys from the resident, but did they make spares? All outside locking doors should be re-keyed between each resident. Also, reprogram the codes on any garage doors, access gates, exterior property gates, and mailboxes. Send a professional through to assess any items that may need to be repaired or replaced. They should evaluate all accessible pipes and electrical functionality, light bulbs and fixtures, garbage disposals, cabinets, windows and screens, heating and cooling devices, doors, etc. This should also include replacing furnace filters and batteries in smoke and carbon monoxide detectors. The more detailed evaluation, the better! 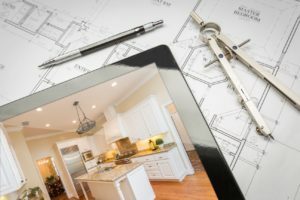 Costly repairs or major remodeling projects are tricky and usually not able to be completed with a resident in the home. So, prior to a new move in, assess the condition of all flooring materials, paint, countertops, bathtub surrounds, major appliances, roofs, gutters, and chimneys/fireplaces. Are the bathrooms or kitchens outdated and in need of remodeling? Now would be the time to make those changes and evaluate what increase in rent you may be able to obtain for any upgrades you have done. Don’t just look inside, look outside, too! 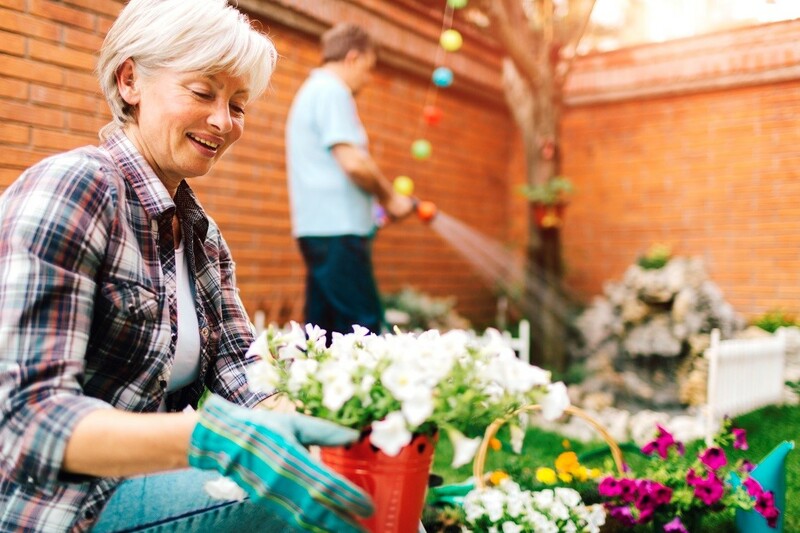 Haul any debris from the yard, trim the trees, prune the bushes, and cut the grass. While the home is vacant and you are trying to show it, you definitely want it to have some great curb appeal! Is it time for a new paint job? Make sure the exterior draws interest to those potential renters. Even the best San Antonio residents don’t often clean well enough. Hire a professional cleaning service for the job and a truck mounted steam clean service for the carpets. 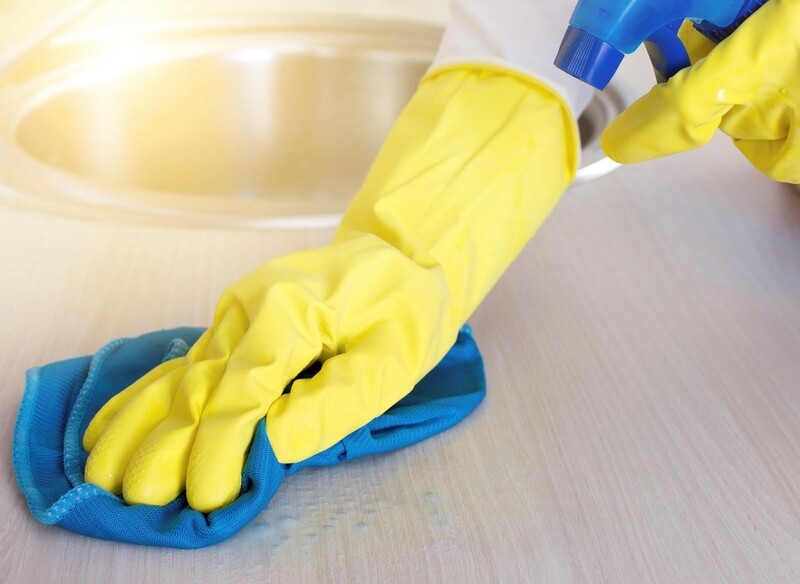 It makes all the difference in how the home shows and how quickly it rents and when a renter starts out with a clean home, they are more likely to keep it that way. Nothing makes a tenant more upset that having to move in to a dirty home and then to be expected to clean it when they move out. They just won’t do it. Following these 5 tips can get you top dollar for your rental property and ensures that your home is in tip-top shape and ready for a new occupant.